Our very own Z4 coolant plate keeps all the dirt out of you engine bay. 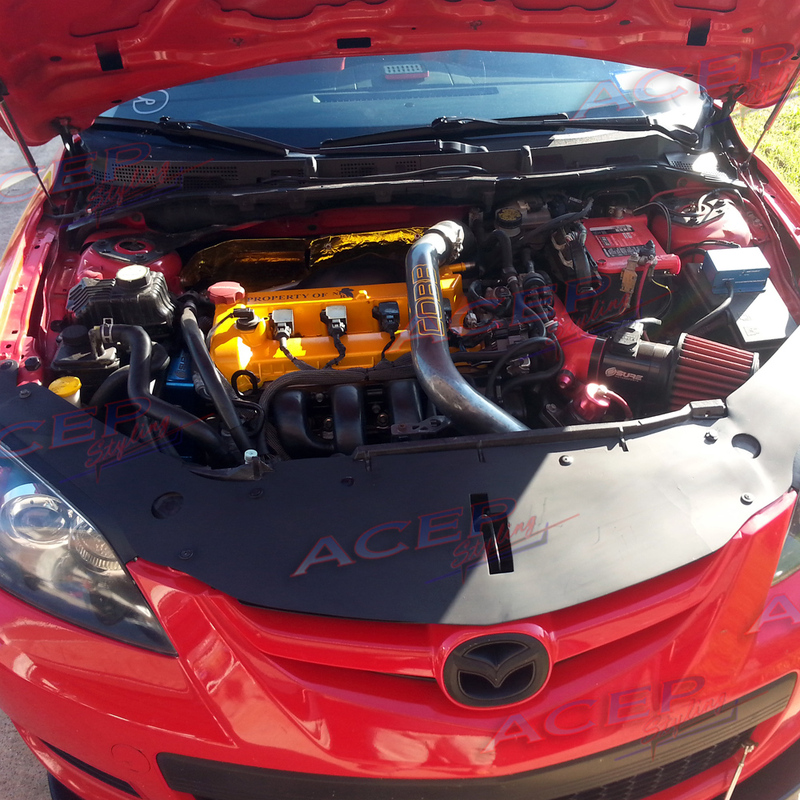 This was designed for Mazdaspeed3 owners how have a front mount inter-cooler setup. Your engine bay will thank you. Let other car owners know what Mazda means to you! *Why you need this part today* Our easy to install instructions and unique designs are sure to turn heads and make customizing quick and easy. Click the button below to add the ACEP "Z4" Coolant Plate W/headlight seals fits 07-09 Mazdaspeed3 04-09 Mazda3 hatchback to your wish list.